Caine Woods is located west of Coastal Highway in Ocean City, Md., from 136th Street north to the Maryland/Delaware state line. The Caine Woods Community Association is a non-profit organization that fosters community interest through social and civic activities. 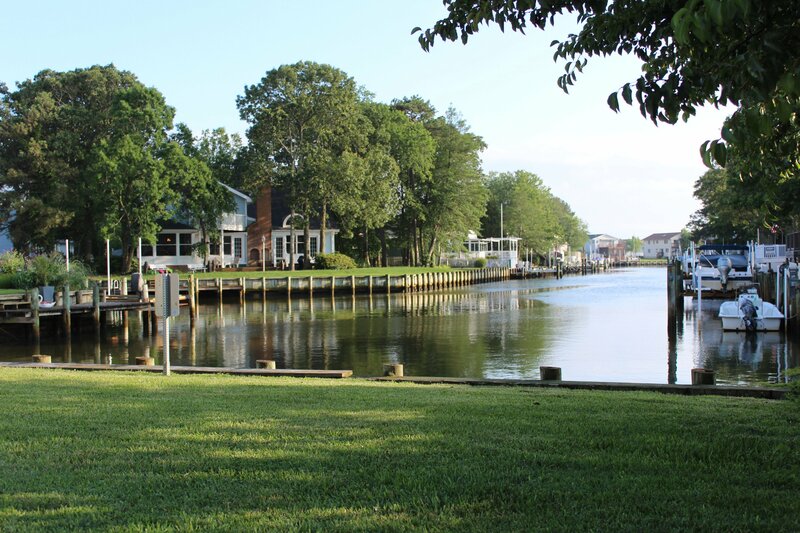 Our neighborhood is one of the few truly green enclaves of single-family homes, townhouses and condominiums in Ocean City, abundant in tall trees and bordered to the west by the Big Assawoman Bay. Many home sites are located on canals, offering boat dockage and access to the bay and ocean. Just across Coastal Highway are the clean, sandy beaches of Ocean City. 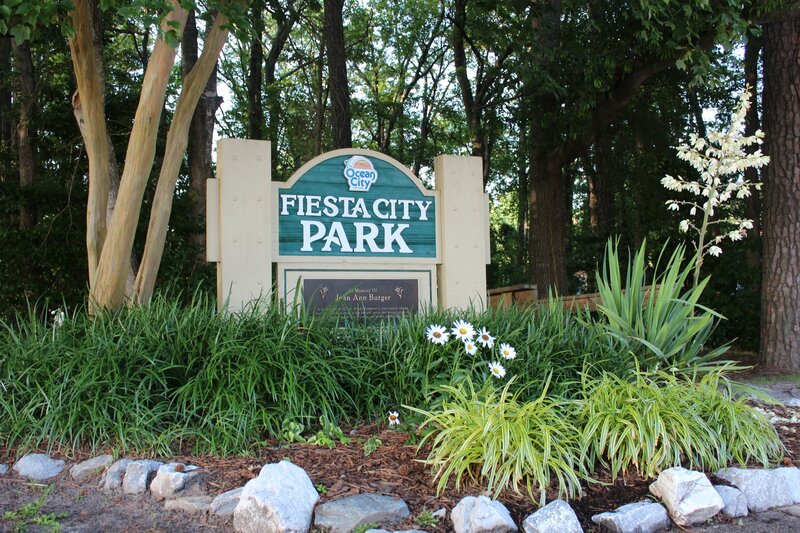 Shopping and restaurants are all located nearby. If you live in or own property in Caine Woods, we invite you to join our association. For $20 per year, you and your family can enjoy all our events, plus receive email blasts informing you of impending storms, emergency situations, upcoming activities and more. We also publish three newsletters per year. Membership is open to residents and non-residents, owners and renters. 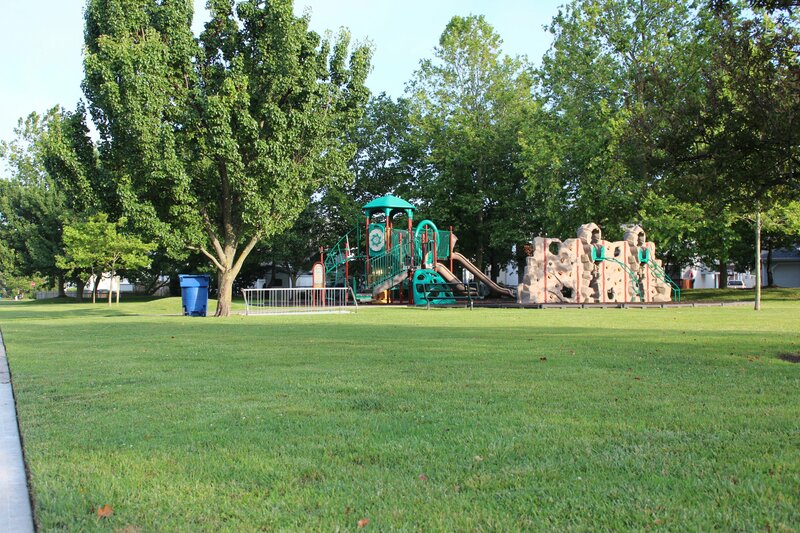 The Caine Woods Community Association offers many opportunities to get to know your neighbors and your neighborhood. From picnics to Christmas caroling, crab feasts to National Night Out, the fun takes place all year long. And all association members are invited and encouraged to attend our board of directors meetings, held at the Tiburon Condominium on the fourth Wednesday of each month except November and December. Every year, the Caine Woods Community Association officers and directors choose a local charity that will receive the proceeds from our crab feast in September and from raffles held at other association events. At its Feb. 27 meeting, the officers and board selected Friends of Possibilities as this year’s charity. Since 2002, this non-profit has been enriching the lives of children with diabetes. Often, because of the complexity of diabetes management, these kids do not get the chance to go to a summer camp. This year, the group hopes to send 95 children to a week-long camp where the kids can enjoy swimming, fishing, arts and crafts, sports and more in a medically safe environment. We look forward to working with this group and hope to have a successful fundraising effort in 2019! Click here to view our latest newsletter, along with past issues. Members, has your email address changed? If so, click here to update your information so we can notify you of upcoming events and other important community information.